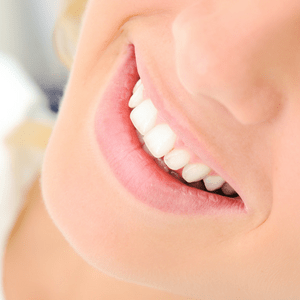 Customized Teeth Whitening-Forget messy trays, get instant results and no sensitivity! Embrace Dental Hygiene Windsor-Essex, AmherstburgWhiten your teeth-What do you need to do to get whiter teeth? 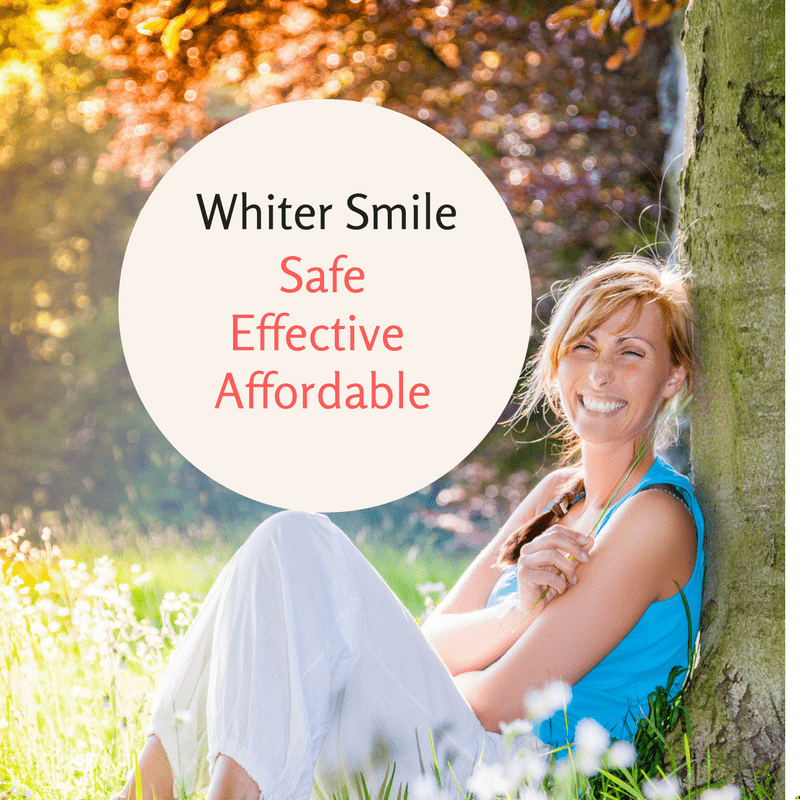 Everyone has tried to whiten their teeth or wished that they could. Now you can! No two people have the same needs. Have a complimentary consultation and Jen a Registered Dental Hygienist will prepare a plan. Get the results you want in the best way for you. Book a complimentary whitening consultation today 519-736-1100. There are many ways to lighten, brighten or whiten your teeth. 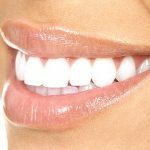 You may need the right whitening toothpaste, a professional polish, a professional light activated whitening treatment or you may want to whiten at home. I can help you find what will work for you! I offer office light activated treatments, custom kits for home, professional polish, or advice on how to prevent stain. The consultation is complimentary and professional whitening starts at just $75. Give me a call and we will get you started on the road to your brightest smile. 519-736-1100 or email jen@embracedentalhygiene.com.